This book was inspired by a big idea (and a bit of a mad one): to train a team of disadvantaged kids to become chefs and help them open a top-notch restaurant in London. 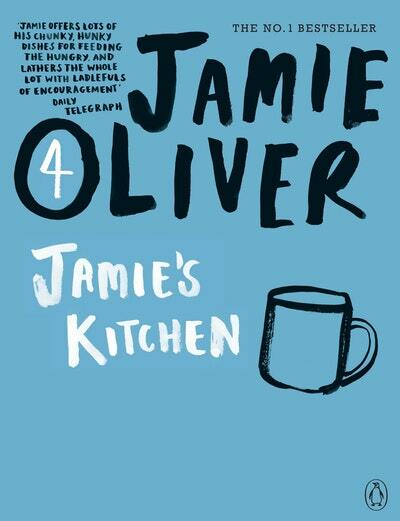 Jamie's approach is honest and easy - this is not a heavy duty 'cook like a professional' book, weighed down with facts, figures and techniques. 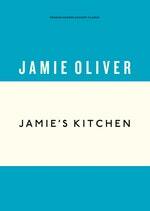 Jamie guides you through different cooking methods - from poaching and boiling, to char-grilling and pot-roasting. 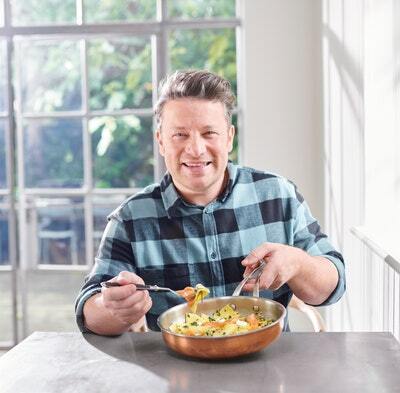 Jamie Oliver encourages you to have confidence, a sense of independence, a laugh and - importantly - to be the boss in your own kitchen. Jamie Oliver's career started as a chef at the River Café, where he was quickly spotted by the television company that made him famous as The Naked Chef. He has since published a huge range of bestselling cookery books, including The Naked Chef, The Return of the Naked Chef, Happy Days with the Naked Chef, Jamie's Dinners, Jamie Does, Jamie's Ministry of Food, Cook with Jamie, Jamie at Home, Jamie's Italy, Jamie's Great Britain, Jamie's 30 Minute Meals and Jamie's 15-Minute Meals. Love Jamie's Kitchen? Subscribe to Read More to find out about similar books.